Everbearing variety, medium vigor and high productivity. The PLANT is rustic, particularly resistant to soil pathogens. The FRUITS are large, conic shape, dark and bright red color. The FLESH is compact, red, aromatic and it has medium flavor characteristics. 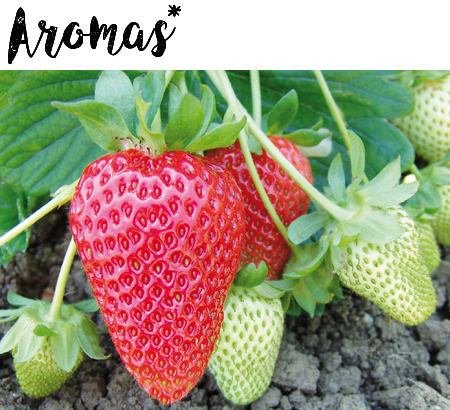 Aromas is particularly suitable for cool mountain climate, where the color of the fruit does not become too darker.